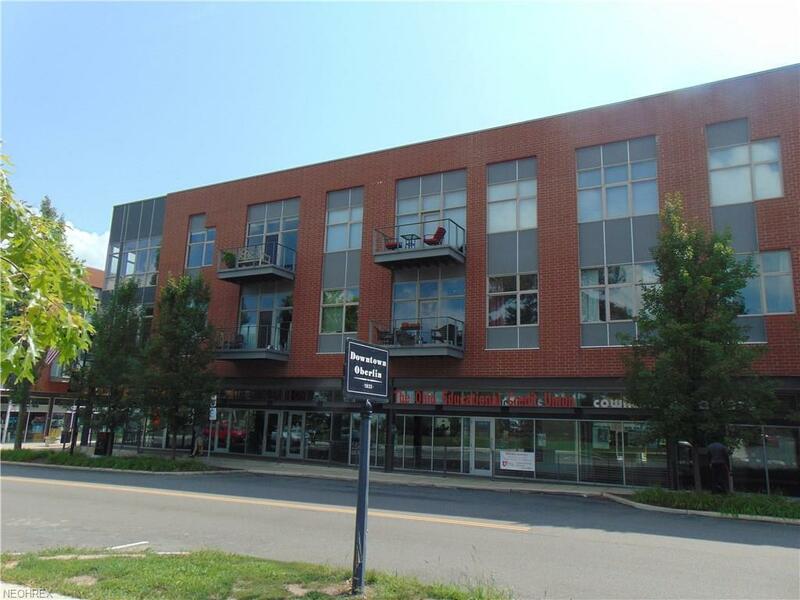 If you are looking to enjoy all the benefits of living within a short 2 to 5 minute walk of countless restaurants, The Apollo Theatre, Oberlin College, the Allen Memorial Art Museum and much more, look no further than 55 East College St. # 205!! 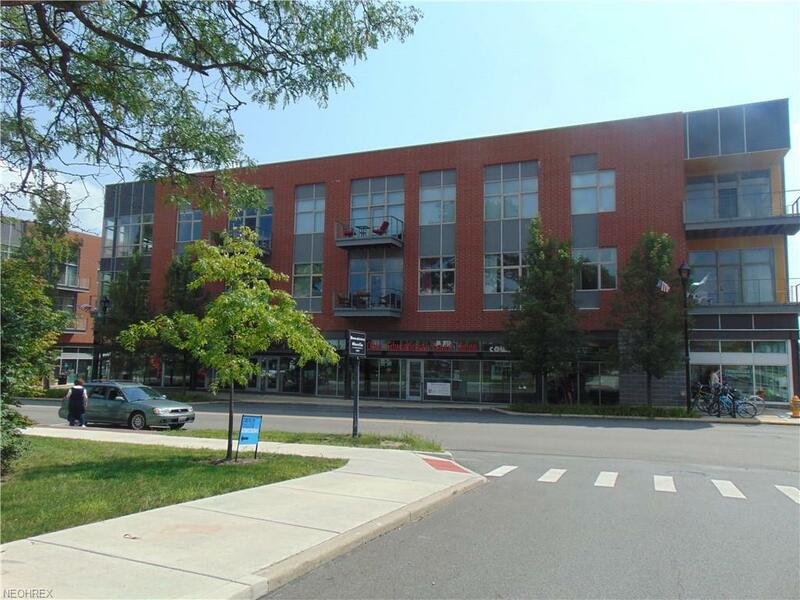 This exceptional LEED certified, Gold green built community built in 2010 seamlessly combines the traditions of Hometown Oberlin with state of the art construction and today's architectural concepts. This unit delivers more than a European lifestyle, it has 10 ft. ceilings, hardwood flooring throughout, granite countertops in the kitchen and bathroom, stainless steel appliances, custom made blinds, breakfast bar and laundry room. This unit provides ample and open space, with a balcony off the great room that overlooks the courtyard filled with trees, gardens and flowers that provides a great place to pause and relax and enjoy your morning coffee. 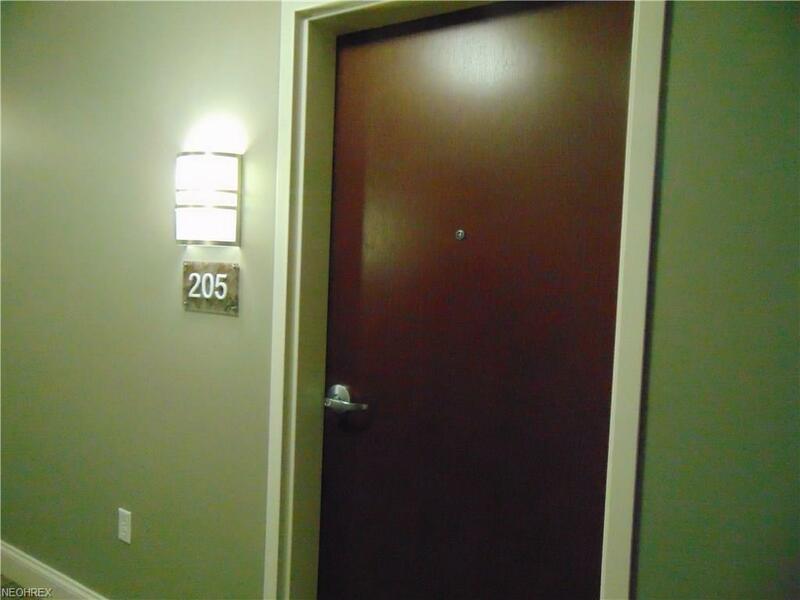 This is a secure building which provides an elevator to your second floor unit, stairs are also accessible and if you prefer, your cup of coffee awaits you downstairs at The Slow Train Caf! 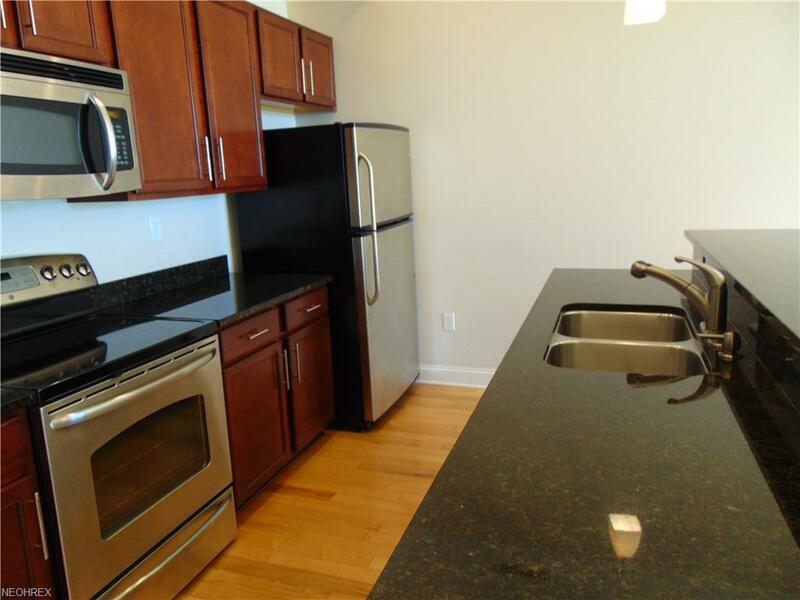 This condo provides convenience and access to all of what Oberlin has to offer.